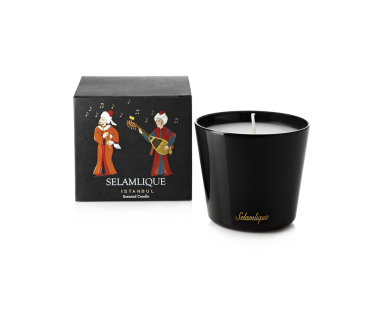 Selamlique raises the aroma of Turkish coffee to an unprecedented level. 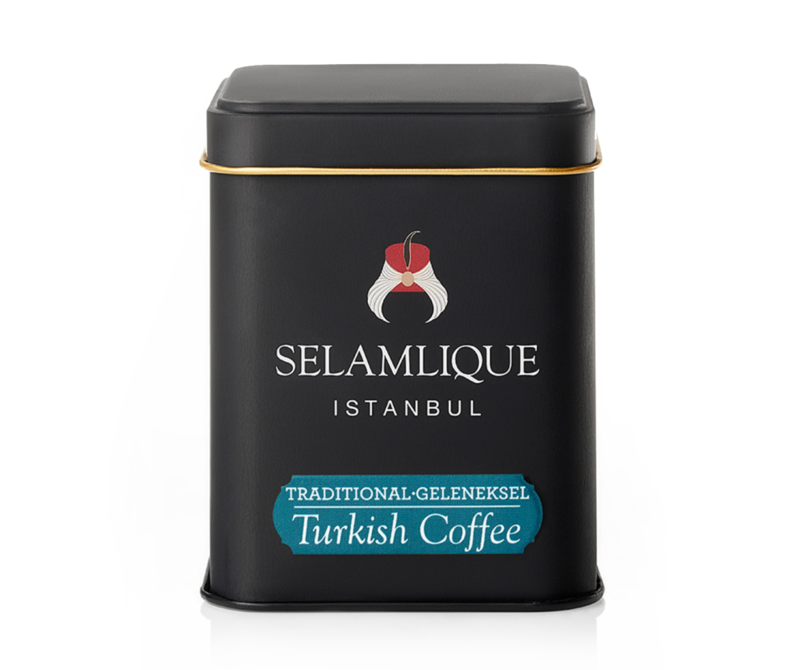 Selamlique’s authentic Turkish coffee is prepared and served using processes unchanged over centuries.Traditional flavored Turkish premium coffee. 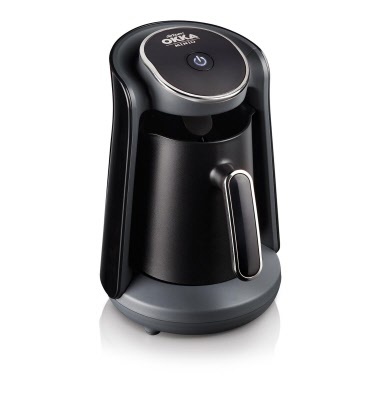 100% Arabica beans roasted with devotion and finely ground. 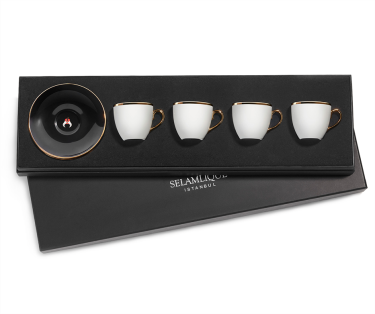 Tasting notes : Characteristics of traditional Turkish coffee, balanced acidity, light body, medium intensity of flavors, creamy finish. Available in an elegant special designed metal tin box (125g).